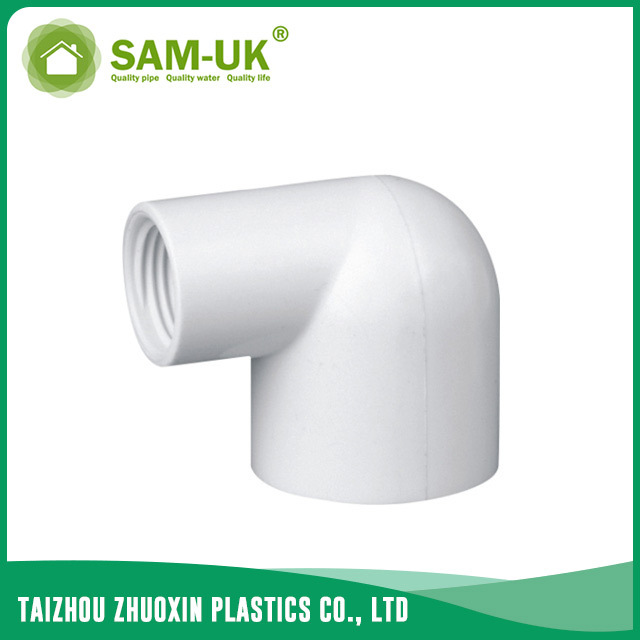 schedule 40 PVC pipe reducing female elbow for plumbing from China Manufacturer - Taizhou Zhuoxin Plastics Co., Ltd. 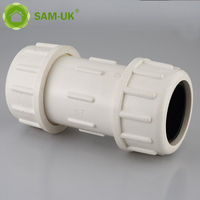 The PVC reducing female elbow for water supply Schedule 40 ASTM D2466 is a kind of our PVC pipe elbows. 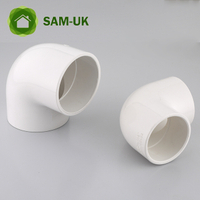 Both ends of the PVC reducing female elbow can connect different sizes of pipes. 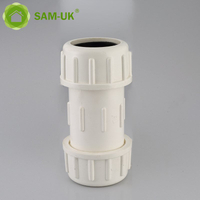 One end thread connection, another end socket different size PVC pipe. 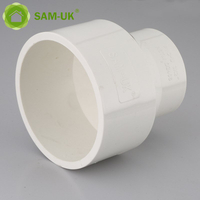 If you are finding a PVC pipe elbow which can connect different sizes of pipes, our PVC reducing female elbow for water supply Schedule 40 ASTM D2466 will be a good choice for you. 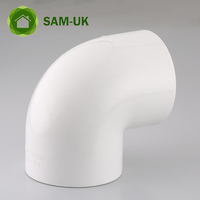 The PVC reducing female elbow is made of good material, it can service for you for a long time. 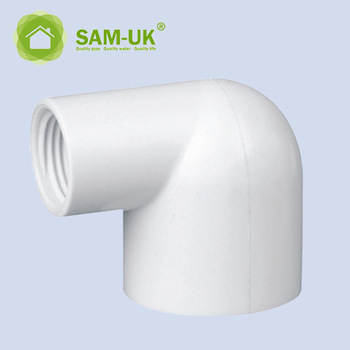 Except long service life, the installation of PVC reducing elbow is convenient and reliable. 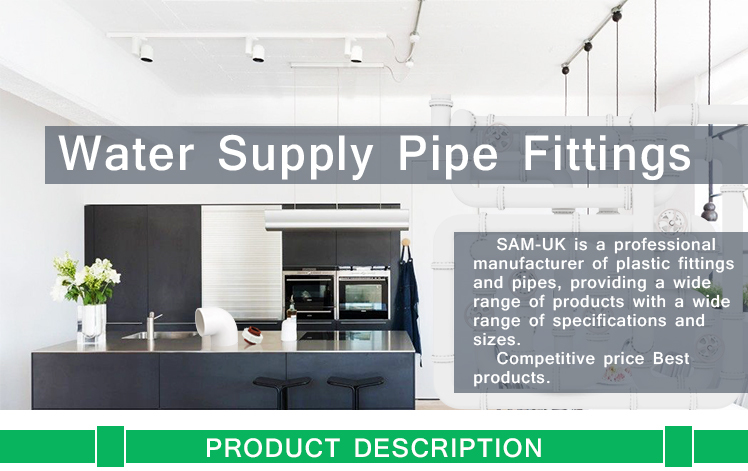 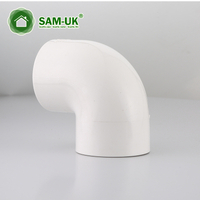 The PVC female elbow has good sound insulation, it won’t make you feel noisy, compared to galvanized steel pipes, it can reduced by 40%. 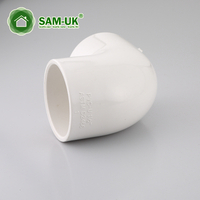 Brightly color and well design allow it to be exposed directly and does not look ugly. 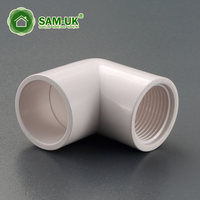 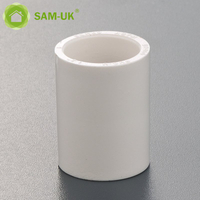 Most of all, the smooth inner walls of PVC female elbow can reduce pressure loss and increase flow speed efficiently. 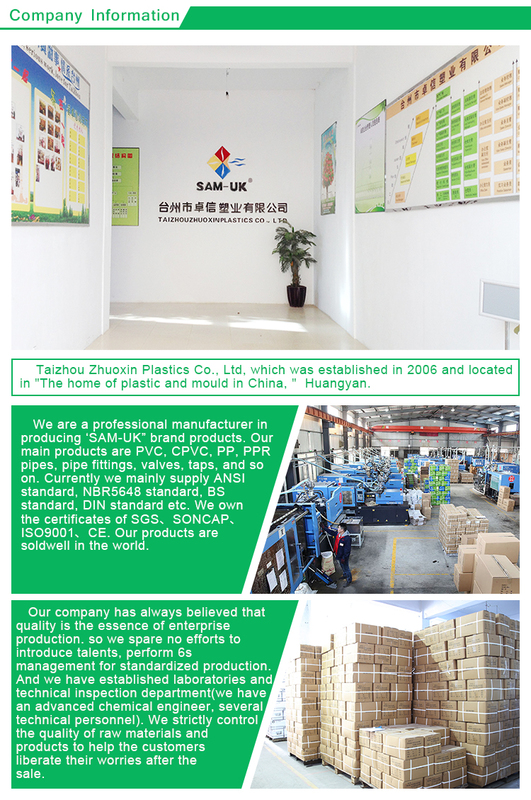 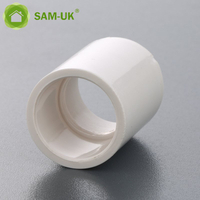 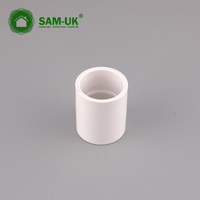 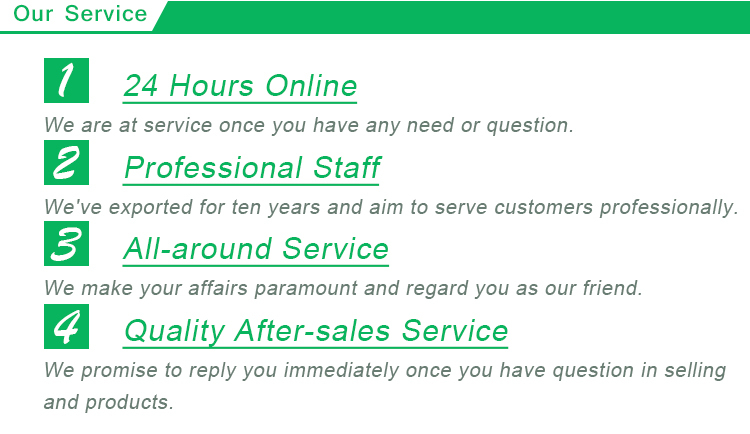 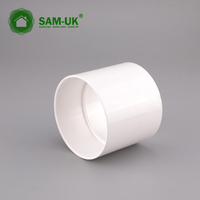 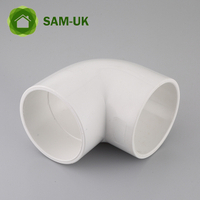 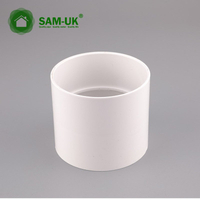 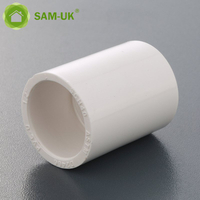 We also guarantee the quality of PVC pipe elbow. 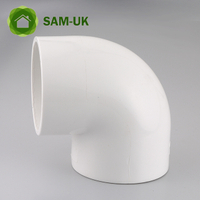 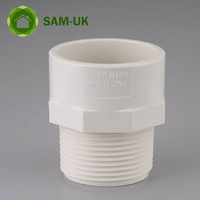 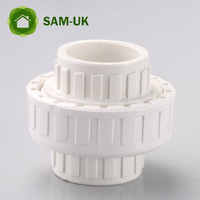 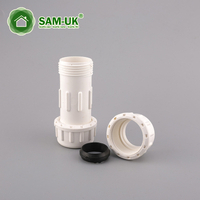 If you are interested in the PVC reducing female elbow for water supply Schedule, please contact us for details now!